In addition to my Etsy store, I am also a teacher. 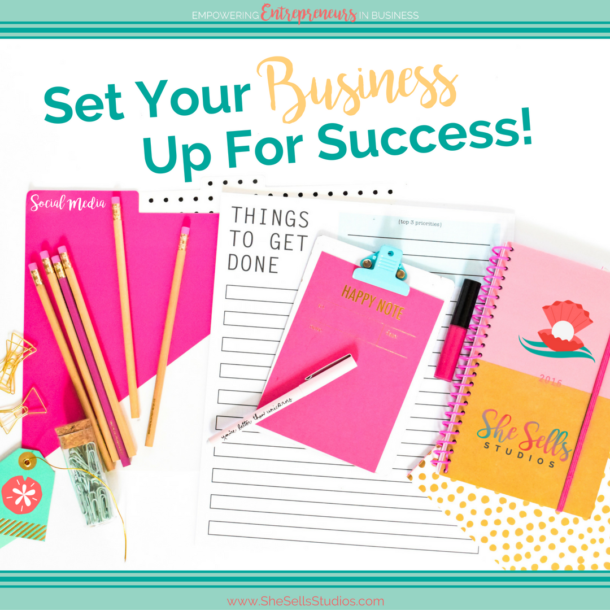 My goal is to become a stay at home mom (SAHM) with the income from my Etsy store. I have always loved kids and I consider myself creative. Teaching is my creative outlet and I believe creativity helps me be a great teacher. 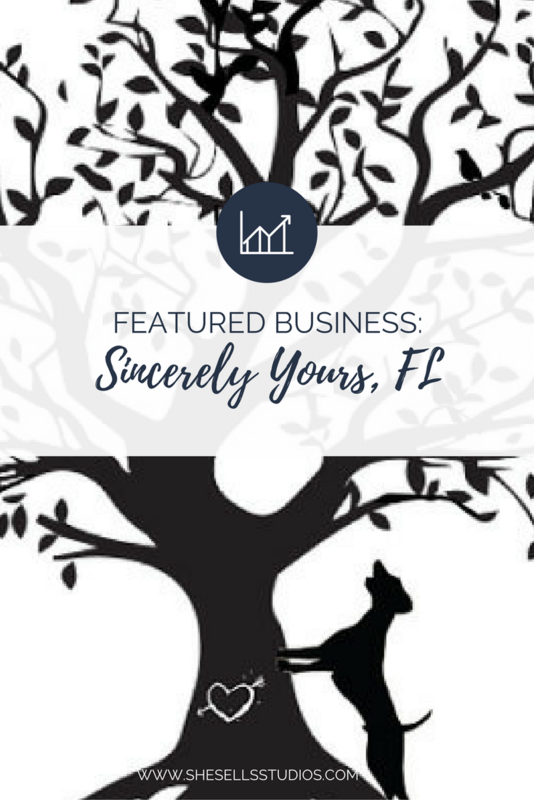 My online business, Sincerely Yours FL is where I sell my custom pieces for weddings, events or personalized gifts. I offer custom hand written or painted pieces. With Sincerely Yours FL I have done everything from a chalkboard sign at a wedding to custom pet ornaments. 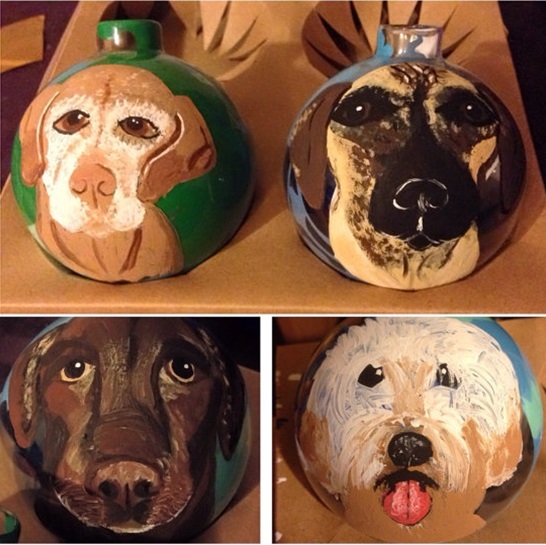 The custom pet ornaments are one of my best sellers. What makes me unique is, I enjoy creating custom, one-of-a-kind pieces that capture something special in another person’s life. My online shop opened on Etsy.com in 2013. Etsy is a global community where artists and crafters sell their homemade or vintage goods online. Originally, I was only a buyer on Etsy. It was the first place I would look for items for birthdays, my wedding and other special occasions. I like to support small businesses and I have purchased great products from different Etsy stores. My thought was; if I shop on Etsy consistently, there must be more people like me who do the same and like to support small businesses. In addition to already giving crafters a large market to sell to, Etsy is extremely user-friendly. The website will walk you through how to set things up and maintain your listings. It only costs 0.20 cents every four months to post a listing plus a small transaction fee is deducted when you sell an item (3.5%). I love the process when a client first tells me their vision and then how they react when I bring that vision to life; it surprises and excites them. The number one benefit of my product is they will last for years. A sign from a wedding can later double as a piece of décor in the newlywed’s home. Every piece I create is unique, making no two pieces the same. My favorite product is my ornaments. I am a dog lover and originally started giving the ornaments as gifts to my dog loving friends. Once I posted them to Etsy, they took off! Do you use any Social Media Platforms? Do you promote your products on Etsy? I market my products on every social media outlet possible (Facebook, Twitter, Instagram, etc.). I join groups that I think my products appeal to and then post listings on the page. For example on Instagram, I am in a variety of different dog breed groups. I will post a listing for my custom dog ornaments and they are always a hit! You can promote on Etsy, but you must be present and show your support for other shops in order for these promotions to be successful. There are many different teams on Etsy that you can join to promote your products. 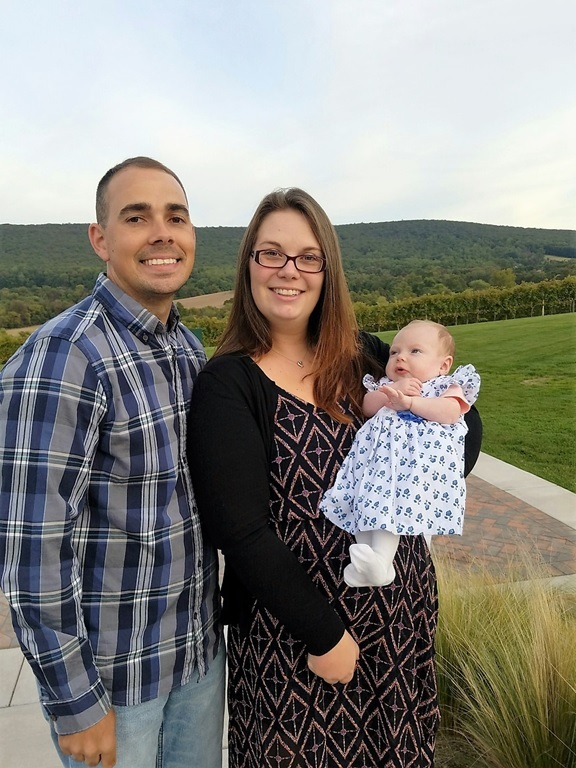 I am a member of wedding, baby and Christmas teams which offer support. Sincerely Yours, FL stands for being unique and creative. The item was made specifically for you – it’s sincerely yours. Why does your business exist? And for whom? 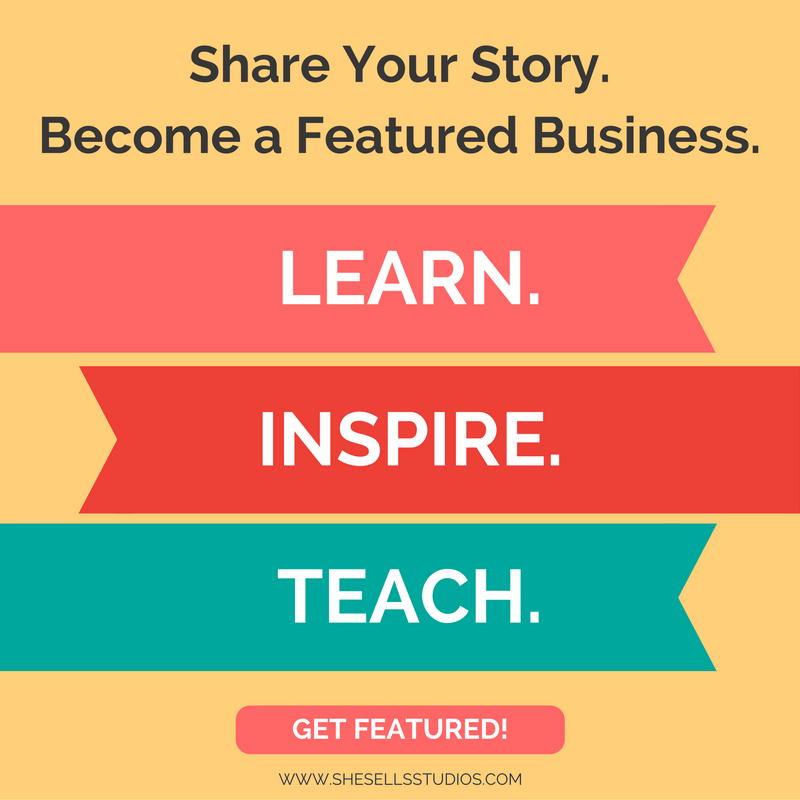 My business exists as a place for me to share my creative talents and to help others bring their idea to life. As with any new business venture, I had my doubts when I first began. “Are people going to find my items as awesome as I think they are?” “Am I wasting my time?” What is nice about Etsy.com is that it is not expensive to feature a product, so there is room for trial and error when posting a new product. If the product didn’t do well for fourth months, I only paid 0.20 cents to post it. Learn to celebrate the small successes to overcome your doubts. Even if you make one small sale, that person thought your product was awesome enough to buy it! What advice can you offer to others? I would do more research on pricing than I originally did. When I first opened my shop I was so excited to get my products listed that I didn’t factor cost or time into my prices. Make sure you take into account not just how much your materials cost to make your item, but the amount of time, labor and love you put into creating it.